This is great story telling; an often hilarious, sometimes poignant look into the world of traveling musicians. Candid, and at times, darkly comic, it's written in the unique style of each musician. While there have been memoirs by folk artists over the years there has never been a collaborative effort such as this. This has the marvelous feel of eavesdropping on a group of musicians, backstage, exchanging stories. 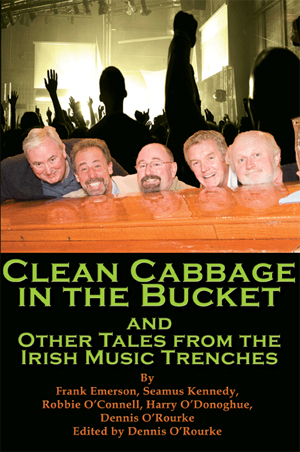 These guys are the real thing, each of them years in the business and still out there performing in the trenches. It is an authentic, long-overdue chronicle of a wonderful way of life and an endangered art form.